Sleep well in your cosy home! 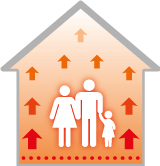 Efficient heating control throught the home! Available from your nearest stockist! If you’re planning a new build, extension or major refurbishment on your property, it may be the perfect time to seriously consider ProWarm™ underfloor heating as an efficient way to heat your home. The ProWarm™ range of underfloor heating products offer the home owner, and installer, flexible solutions to suit any project and budget. Easy to install water systems are available, perfect for new builds, or electric systems, which are ideal for retro fits as they create minimal disruption. 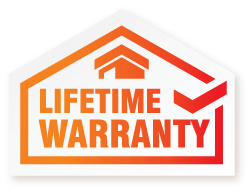 All ProWarm™ electric systems come with a Lifetime Warranty giving you total peace of mind. 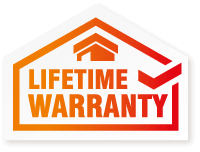 All ProWarm™ systems come with a Lifetime Warranty giving you total peace of mind. Underfloor heating is not a new concept, it’s been around since the Roman times. In Scandinavia 80% of homes are already heated by underfloor heating and the UK market is catching up fast. 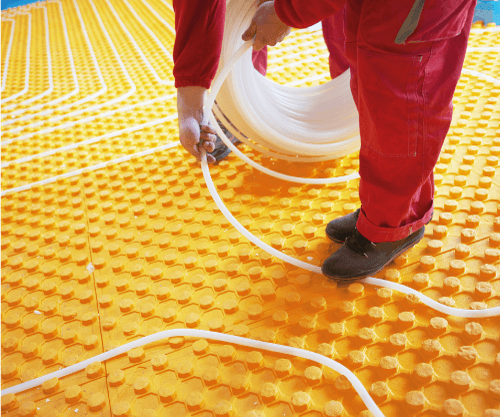 It’s no surprise that underfloor heating is growing in popularity. It’s relatively cheap to install, economical to run and with little maintenance required. It also frees up wall space, normally dedicated to radiators, and can now be installed under virtually any type of floor. It’s generally considered to be a more eco-friendly option than radiators too, because of the way it heats the space. The radiant form of underfloor heating with even heat distribution is far more comfortable and efficient than the convected heat provided by radiators, which draws cold air across the floor, heating it and then convecting it upwards towards the ceiling. 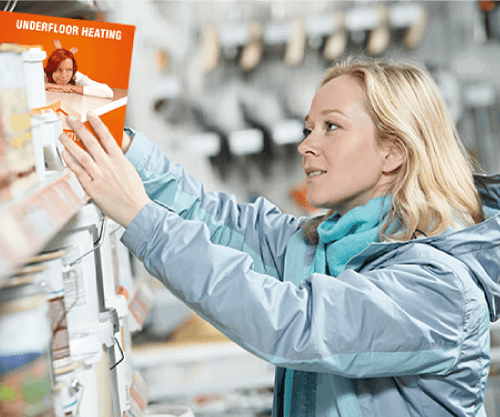 Which underfloor heating system is best for you? 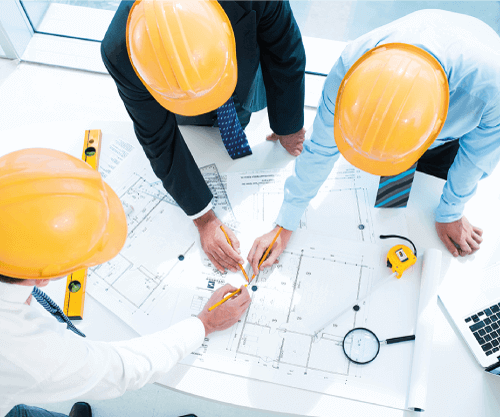 Every project is different and there are certain conditions to consider when deciding on an underfloor heating system, for example; room type, area coverage, type of subfloor, new build or existing retro fit. 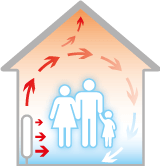 ProWarm™ water systems are available for single or multi-rooms, giving the user efficient heating control throughout the home. There are also low profile solutions where floor height is paramount and, with the option to space the pipe accordingly, you can easily create high output systems suitable for conservatories or extensions with lots of glass. Each water underfloor heating kit comes with everything you need straight out of the box; included will be a thermostat, high quality multi-layered pipe (guaranteed for 50 years), 'A' rated Grundfos pump, installation tools, fixings and an instruction manual. The ProWarm™ range of electric underfloor heating systems are available for any room scenario, are well suited for various floor coverings such as tile, wood, vinyl or carpet and are extremely quick and easy to install. 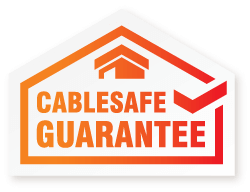 The loose cable system is designed for those awkward shaped rooms, perfect for bathrooms and small kitchens, which again work with most floor coverings. There’s also an electric inscreed system offering the user a new build solution if water underfloor heating is not an option.